For fifty years Wladyslaw Szpilman did not talk about his experiences after the war was over and his book was published. He initially returned to Radio Poland but soon became a very popular composer (scroll down 40% to hear excerpts) as well as performer. His children had no idea their father had written anything - let alone a book that had been withdrawn by the Communist-controlled Polish government because it contained, among other things, positive words about a German soldier. In the 1990s, Szpilman’s son Andrzej happened upon his father’s earlier-published book. He was shocked at what he read. Thanks to Andrzej’s efforts, the book was republished - first in German, then in English. 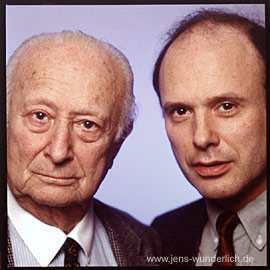 Although Wladyslaw never saw Wilm again, he was able to meet members of his family, including Hosenfeld’s son Helmut. And the movie, based on Szpilman’s objectively dispassionate account, is acclaimed as one of the best films released in 2002. Vlad (as his friends called him) would not consider himself a hero, nor does the movie. He was a survivor who observed horror and recorded what he saw. In his review of The Pianist, Roger Ebert notes that is more than enough to make this a terrific movie. 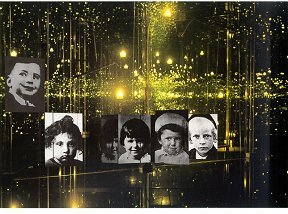 Israel’s Holocaust remembrance museum, with its sobering section dedicated to lost children, is called Yad Vashem. The road leading to it is named Avenue of the Righteous. Along that avenue trees have been planted in honor of Gentiles (like Oskar Schindler and Raoul Wallenberg) who saved Jews during Hitler’s reign of terror. 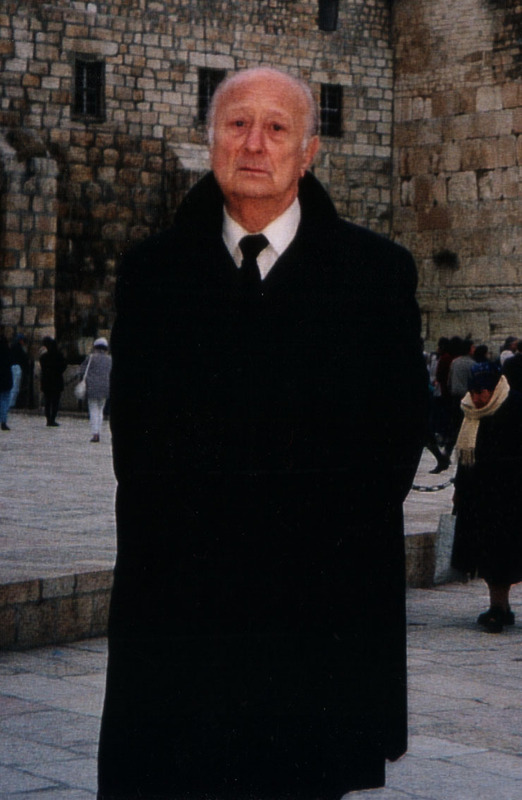 Before his death on July 6, 2000 (at age 88), Szpilman (scroll down 50% to watch a video interview) and his family tried very hard to convince the decision makers at Yad Vashem to plant a tree for Wilm Hosenfeld (whose biography was published in 2003). That request - at least initially - was denied. Hosenfeld was a German Wehrmacht officer, so Yad Vashem (through its Commission for the Designation of the Righteous) needed to investigate his background. Did he commit any war crimes? Did he help anyone beyond Szpilman? In 2008, investigation results proved that Wilm Hosenfeld deserved to be designated as "Righteous Among the Nations." He received that posthumous honor on November 25, 2008. Innumerable Jews have been killed like that, for no reason, senselessly. It is beyond understanding. Now the last remnants of the Jewish inhabitants of the ghetto are being exterminated. An SS Sturmführer boasted of the way they shot the Jews down as they ran out of the burning buildings. The entire ghetto has been razed by fire. We are exceedingly grateful to Wilm Hosenfeld's family who provided us with pictures and facts about their father and his diary. Bos, Carole "THE REST OF THE STORY" AwesomeStories.com. Jan 01, 2003. Apr 23, 2019.